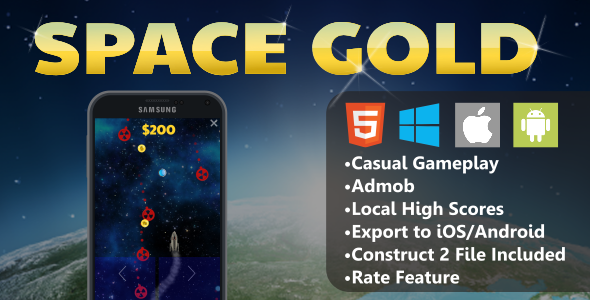 Space Gold is an HTML5 game made with Construct 2. Collect gold coins and avoid radiation. Purchase the code on CodeCanyon here!